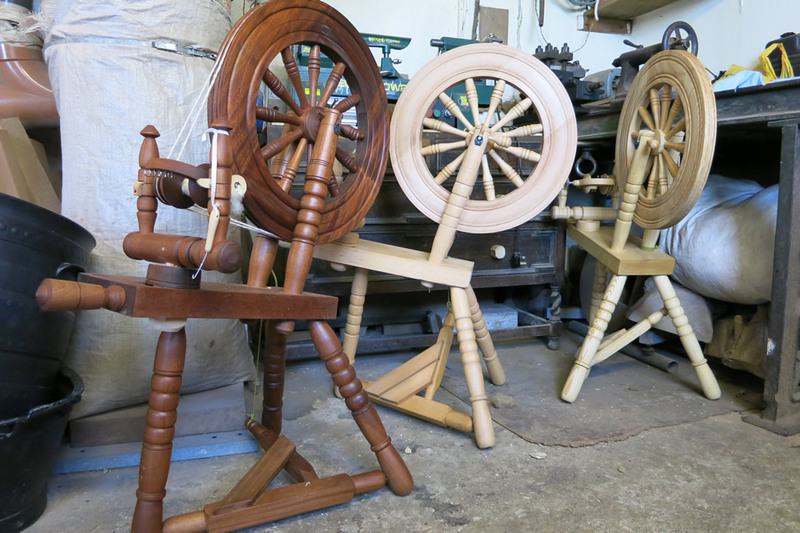 Johnny's newly built wheels come in three flavours - mahogany, beech and ash. 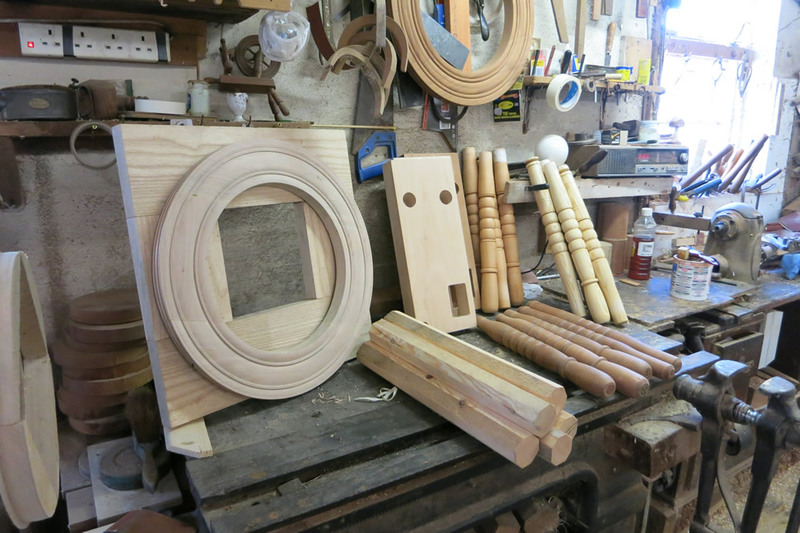 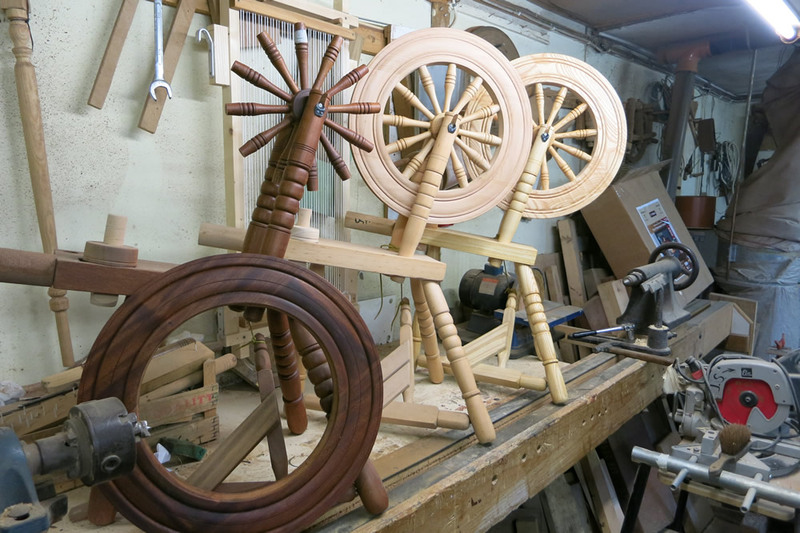 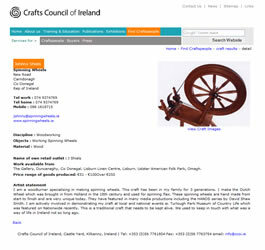 ALL the wood used in the making of his spinning wheels is either naturally sourced, or off-cuts from joinery workshops. 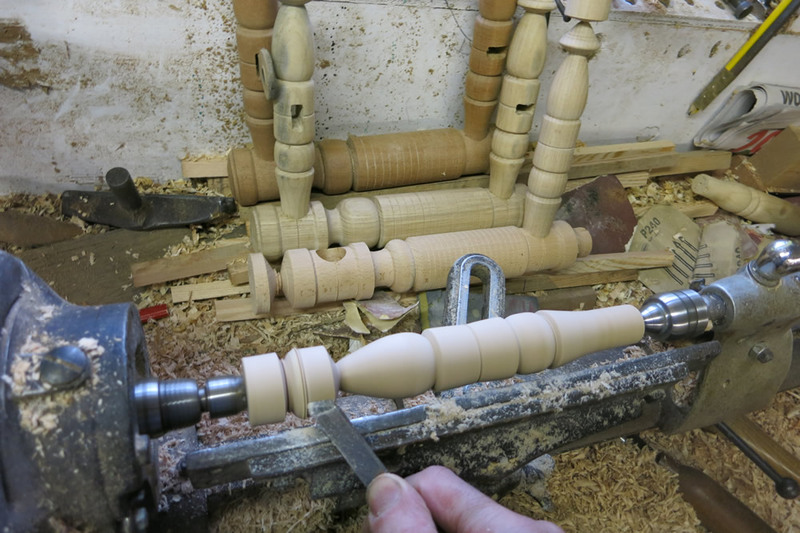 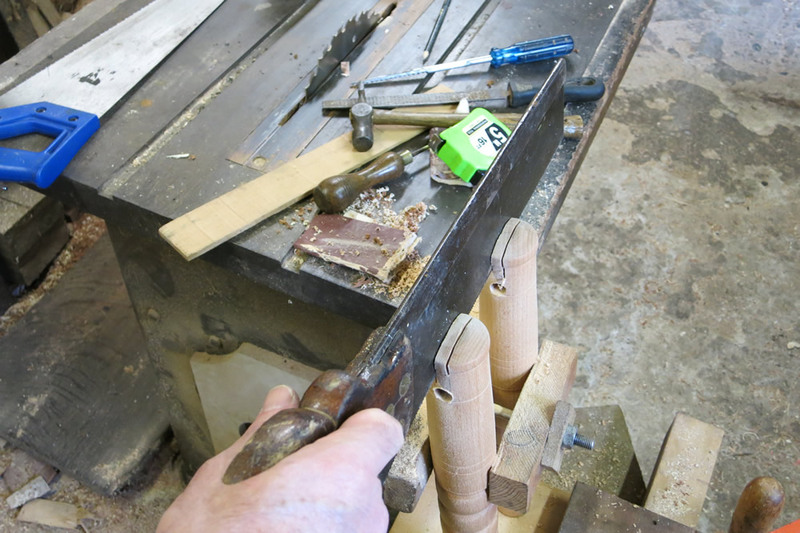 Linseed oil is used to finish. 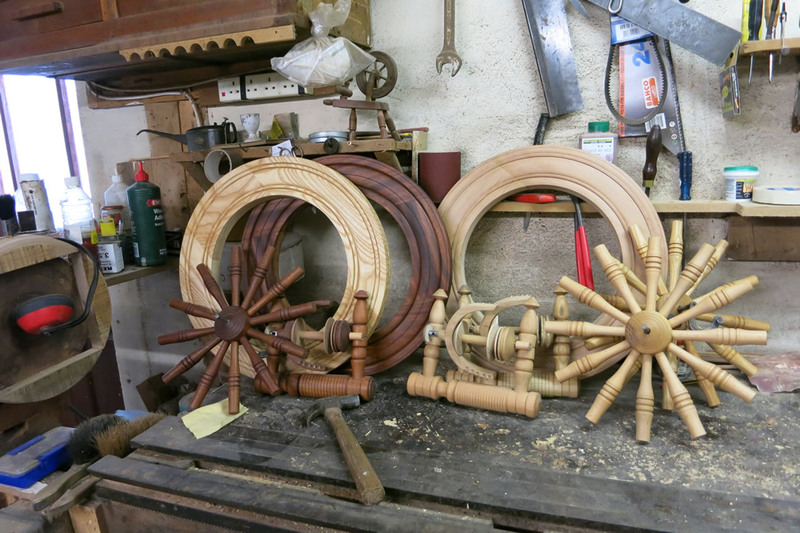 Depending on the type of wood preferred by the customer, wheels are built when the required type and quantity of wood is gathered. 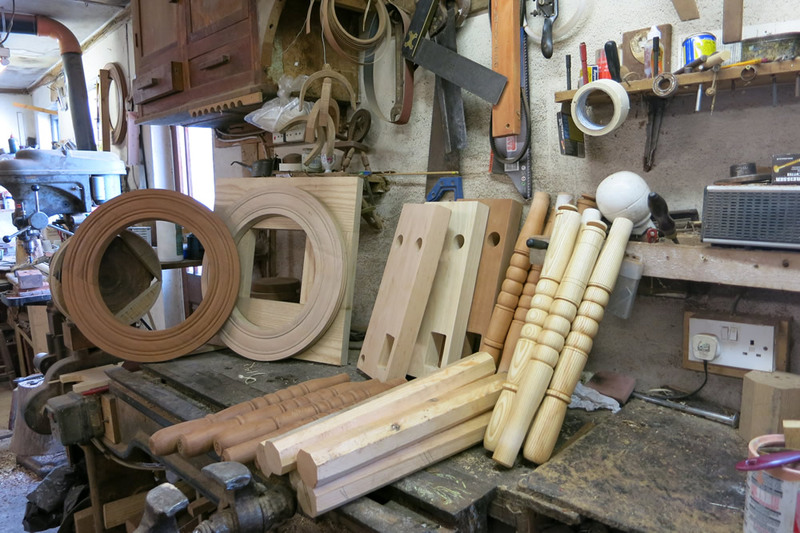 For example, red or white oak and maple may become available. 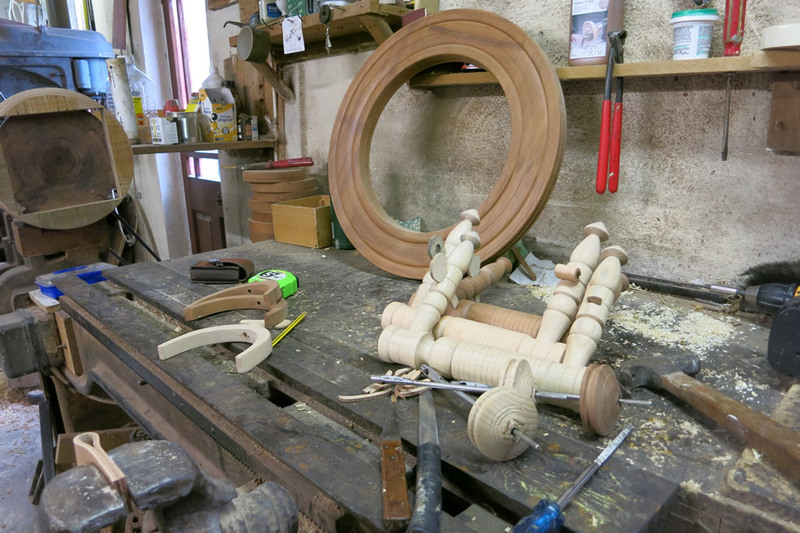 However, builds using these woods will take longer.